The auto industry is regulated by the National Highway Traffic Safety Administration (NHTSA) that monitors vehicles, vehicular components, and issues safety standards for all vehicles on the road if intolerable safety risks emerge. Auto manufacturers or the NHTSA can issue a safety recall on their own; however, most safety recalls issued include the NHTSA working alongside auto manufacturers to publish safety recalls together. With maximum passenger safety in mind, Hyundai has issued a safety recall including 2 million vehicles. The safety recall includes an update for the Knock Sensor Detection System. What is Knock Sensor Detection? Most of our loyal customers have never considered what a Knock Sensor System is, nor have they thought about how it relates to their vehicle's performance, efficiency, and safety. The Knock Sensor Detection System in your Hyundai car or SUV continually monitors the engine for undesirable vibrations that signal wear & tear is developing on the engine's connecting rod bearing. If the bearing wears abnormally, it can cause the engine to seize. The objective of Knock Sensor Detection Software is to monitor engine performance detecting unusual vibrations indicative of a faulty connecting rod bearing. If the Knock Sensor Detection Software finds any unusual engine patterns, a warning indicator will start blinking with an audible chime. The vehicle will also enter an automatic engine protection mode with decreased power and acceleration. 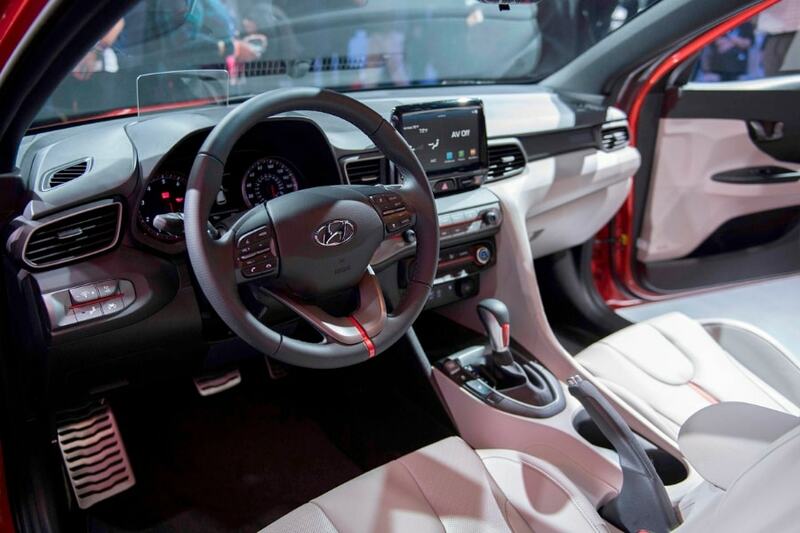 In a temporary safe mode, you will have total control of the vehicle and its vital safety systems but will need to call us at Lynnes Hyundai to get your car or SUV into the service center for the Knock Sensor Detection Software Update. Is my Hyundai in the Safety Recall for the Knock Sensor Detection System Software Update? 2013-2018 Santa Fe Sport with engines manufactured in the U.S. If your vehicle is included in the Safety Recall, the service is free of charge. All you have to do is bring your Hyundai car or SUV to Lynnes Hyundai, and we'll have a Factory-Trained Hyundai Technician take care of the rest quickly, conveniently, and free of charge.